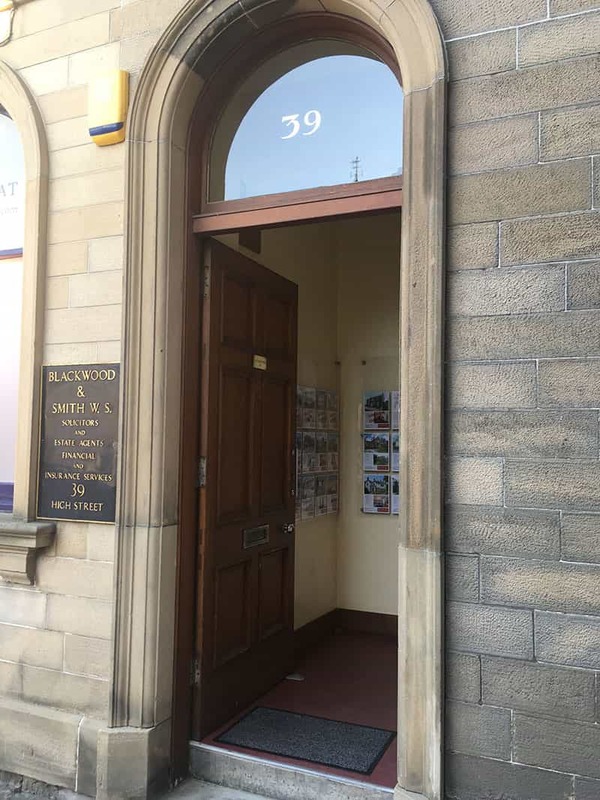 Blackwood & Smith LLP is a limited liability partnership registered in Scotland. Registered Number: SO306497. 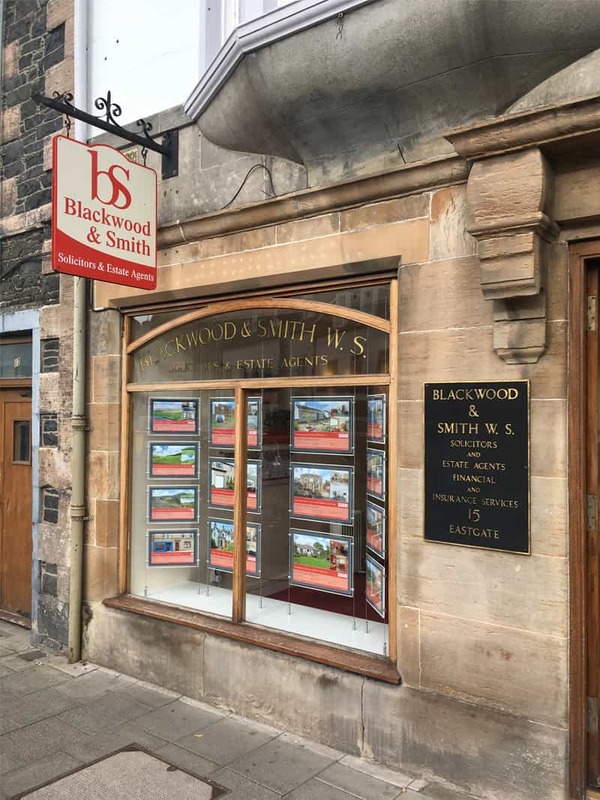 Registered Office: 39 High Street, Peebles EH45 8AN. A reference to a “partner” is a reference to a member of Blackwood & Smith LLP.